The world is real-time. Your app should be, too. 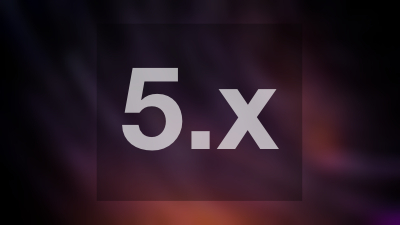 Backendless 5 is an evolution of the Backendless Platform. 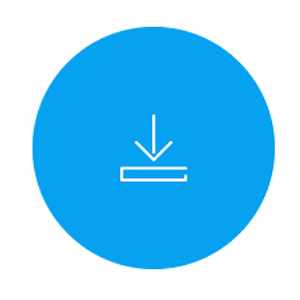 This 5th generation of the product is built on top of the previous major version and maintains a complete backward compatibility (except for small differences described in the release notes for the individual SDKs). 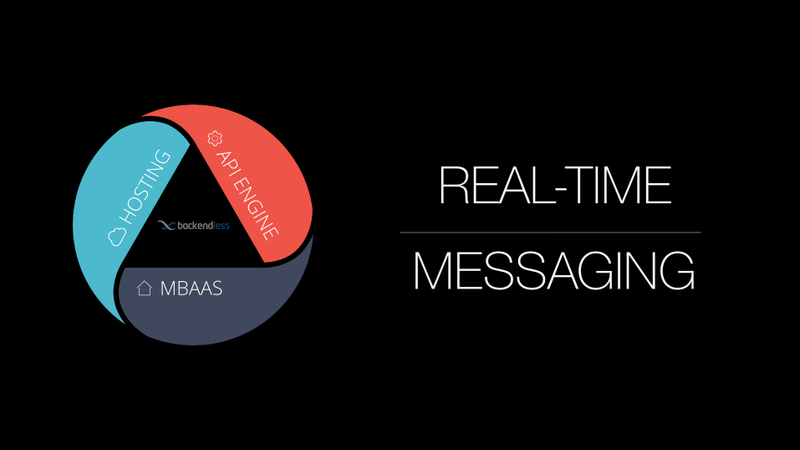 Backendless Publish/Subscribe Messaging has been redesigned to support real-time messaging. This means applications will no longer poll to receive new messages. Instead, Backendless will push published messages to the subscribers. 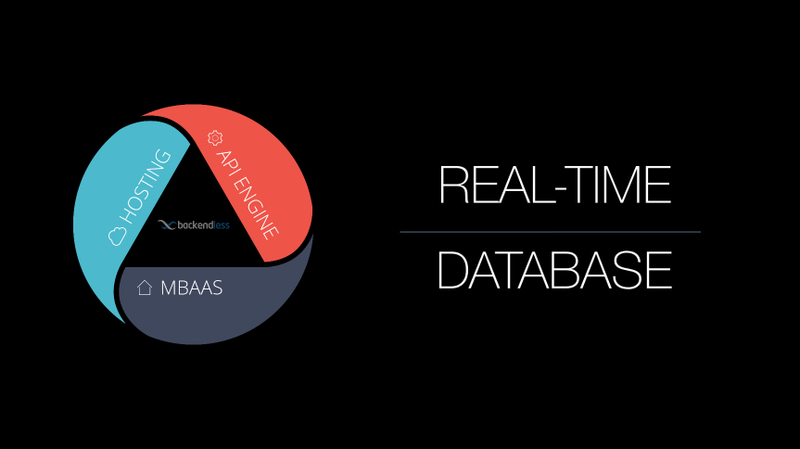 Get an overview and a demo of the Backendless real-time database. A system enabling mobile and web applications to achieve the next level of interactivity. Using the real-time database, multiple instances of the client app can have the latest data with minimal client-server traffic. This is made possible by pushing database changes to the connected clients whenever new objects are created, updated or deleted. Backendless publish-subscribe system is now real-time. Backendless delivers published messages to the subscribers via push (it was the polling approach previously). 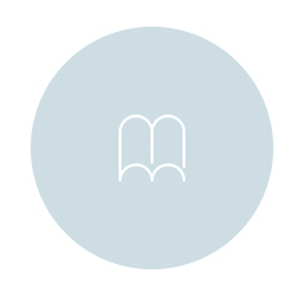 With this video you will get an overview of the publish-subscribe system and a demo of a chat application automatically generated by Backendless. 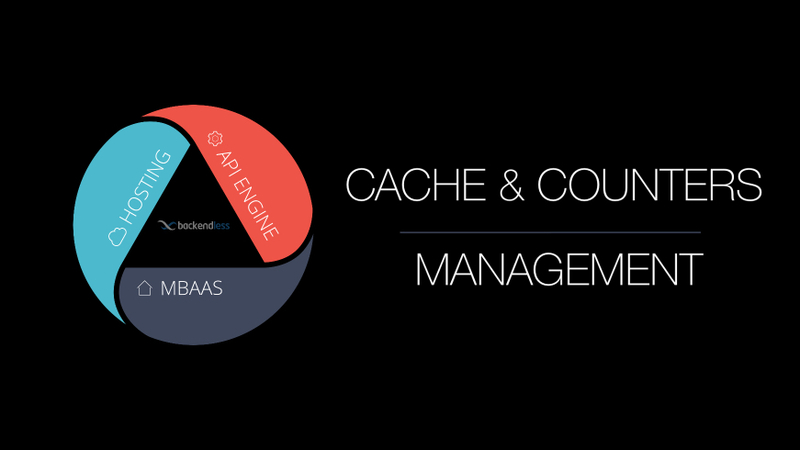 In this video you will learn about the new graphical interface for managing Backendless Counters and Cache. The video also includes an overview of how Counters and Cache work in Backendless.